We all want safer sites and the biggest factor in ensuring that our safety at work is the OHS knowledge and skills of our members, our Health and Safety Representatives and our delegates. The CFMEU’s OHS training is instrumental in developing this skill and knowledge. 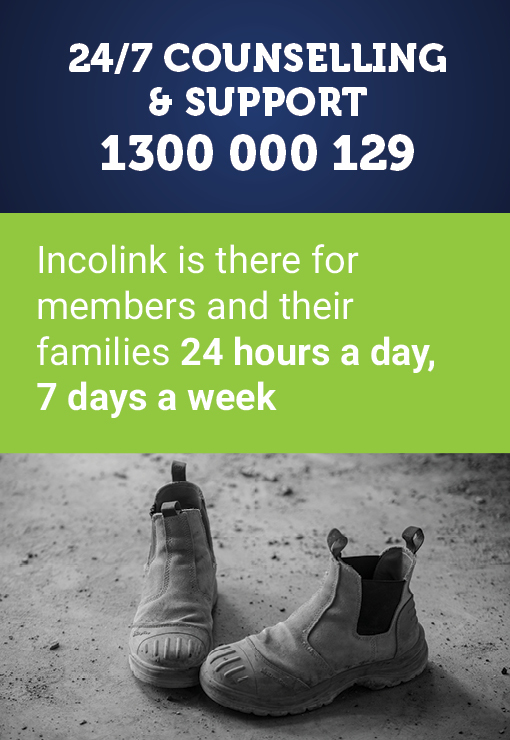 Over 25 years the CFMEU, through its training arm, has been educating members not only in the laws and regulations governing OHS but how to speak up, how to negotiate OHS solutions and how to act when work is unsafe. The CFMEU Education and Training Unit recently welcomed a new OHS teacher to the team. Helen Whooley came here from the mining industry where she worked as an underground truck driver and drillers’ offsider. She describes work in the mines as dirty, hard and dangerous. “It’s high risk work, like construction. High risk work needs people who understand the industry and the laws and regulations that will protect workers safety and health,” says Helen. It is important that that our HSRs and their deputies exercise their entitlements under the OHS Act to attend the initial HSR 5-day training course and the yearly one-day refresher course. Sure, a lot is learned through experience, but nothing replaces getting the right qualifications. The support that the CFMEU provides to HSRs through our courses are backed up by monthly reps’ meetings which have made the HSR structure powerful and has ensured safety information is up to date and correct on site. The CFMEU HSR course is writtenfor building and construction HSRs and has been approved by WorkSafe Victoria. The CFMEU Education and Training Unit also has a range of OHS courses for delegates and activists. These options include a 5-day course and more extensive courses such as Certificate III, IV and Diploma in WHS. Each is designed to add to the existing OHS knowledge of the participants. 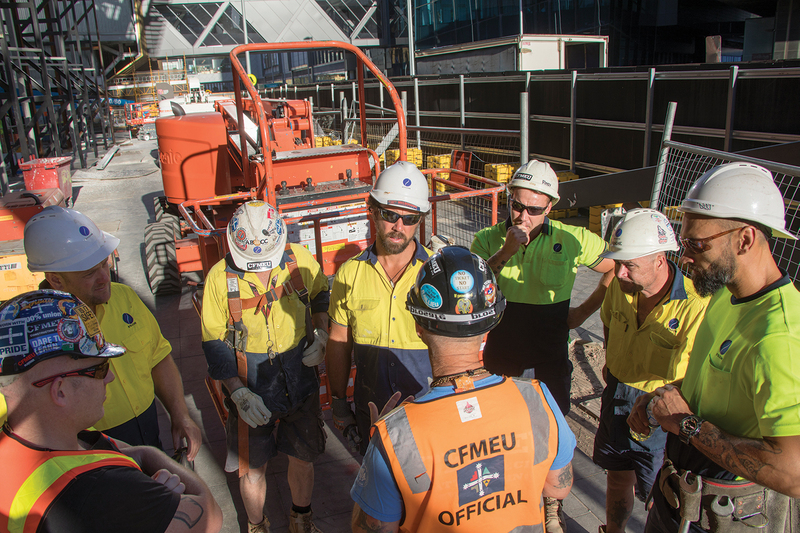 The knowledge and skills shared in these courses by experienced building and construction workers is invaluable and is unique to CFMEU training. There’s lots of work out there now but don’t let complacency or arrogance erode our critical OHS knowledge and skills base. increases hazard awareness among workers, particularly in high risk industries. contributes significantly to the reduction of workplace fatalities and serious injuries.